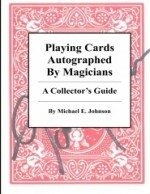 This 82-page book provides an in-depth look at magic autographs on playing cards. More than 150 magicians are highlighted, with 192 autograph examples and 109 website links. There are special chapters on which magicians to collect, where to find them, and how to get their autographs either in-person, or by writing letters. 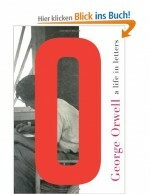 George Orwell never wrote an autobiography. He hardly needed to. Following last year’s publication of his diary, this year’s collection of his letters completes the chronicle. A powerful, prolific correspondent, he shared the details of his personal life as he shaped the minds of a generation of writers and intellectuals. His letters show the thinking that led to 1984, explain the parable of Animal Farm, and describe his losing battle with tuberculosis. One of the acknowledged giants of twentieth-century American literature, Robert Frost was a public figure much celebrated in his day. Although his poetry reached a wide audience, the private Frost—pensive, mercurial, and often very funny—remains less appreciated. 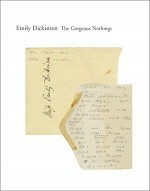 The Gorgeous Nothings is the the first full-color facsimile edition of Emily Dickinson's manuscripts ever to appear. 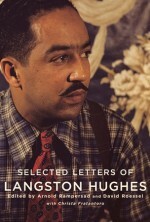 This is the first comprehensive selection from the correspondence of the iconic and beloved Langston Hughes. 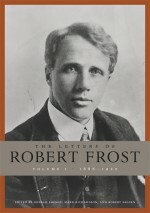 It offers a life in letters that showcases his many struggles as well as his memorable achievements. 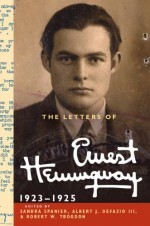 The Letters of Ernest Hemingway documents the life and creative development of a gifted artist and outsized personality whose work would both reflect and transform his times.